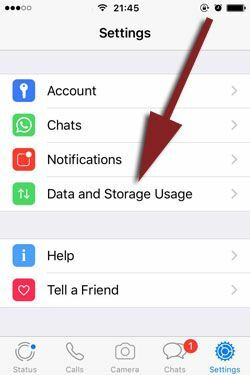 If you would like to have video files with your mobile network on your WhatsApp Messenger but if you don’t know how to download those files, this guide will help you for iOS devices. (Such as iPhone, iPad, etc.) You will also get information on how to use the data and storage section of the application with the help of this guide. 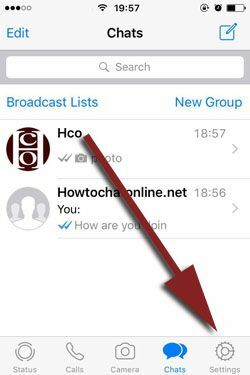 You can find the all steps at next paragraph, if you have any problem with applying these steps on your iPhone or iPad, please let us know via contacting us or commenting this page or asking on Questions and Answers service of How to Chat Online. 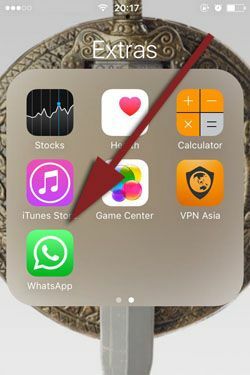 Let’s begin to tell you how to download video files on WhatsApp iOS with mobile connection. What Happens if You Enable Video Download for Mobile Network? 1-) Run WhatsApp on your iPad or iPhone. 2-) Tap on “Settings” button at the menu which is located at the bottom of the application. 3-) Tap on “Data and Storage Usage” after swipe down a little bit on settings page. 4-) Tap on “Video” on the page. 5-) Tap on “Wi-Fi and Cellular” on the page to enable mobile network. That’s all you have to do for download files with mobile network. You will able to download video files automatically with these steps above.